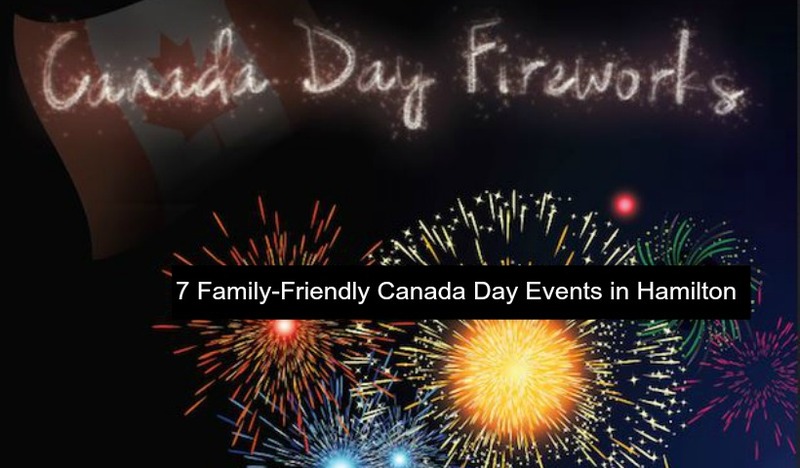 From the Canada Day celebrations at Bayfront Park to Ribfest in Waterdown – our momstown moms LOVE celebrating Canada Day in Hamilton! Here’s our 2014 List of events. 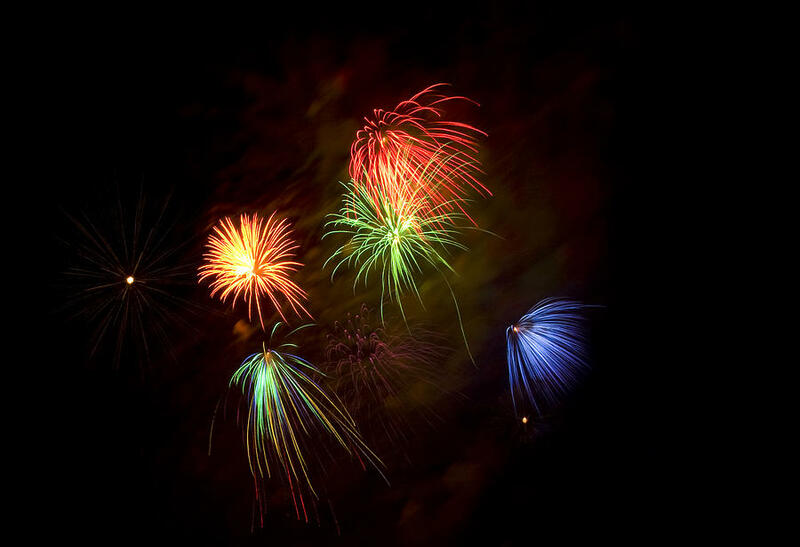 Here’s a list of Victoria Day fireworks plus other long weekend activities in Hamilton to help you get out and enjoy our wonderful city with your family!